The Best Chess Books in Every Category - Which One is Best for You? There are thousands of chess books currently on the market, making it impossible to tell which are guaranteed to be the very best chess books ever written. However, we have read and reviewed a huge number of chess books, across many different categories, and geared toward all the different playing levels. From these, we’ve compiled a list of our favorite chess books and some enduring classics that we think all chess players should know about. We’ll explain what makes each of these books stand out, what level of players they are appropriate for, and why we feel you should read them. We’ve also put together a Chess Books Buyer’s Guide to help our readers figure out how to select the best chess books for their individual needs. We aim to make the chess book selection process simple so you can save your mental effort for the work of improving your chess game! 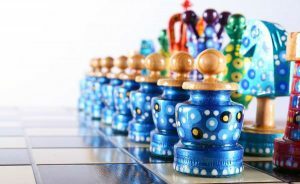 When you’re brand-new to playing chess, the right learning materials can help you develop your skills quickly and effectively. These books are a great place to start! This classic chess book is an essential read for any new player. 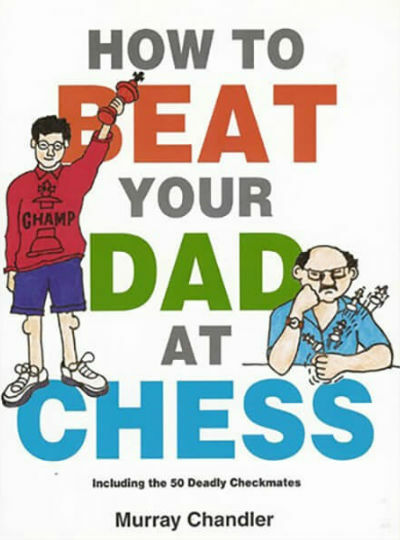 Written by chess master Stuart Margulies and Donn Mosenfelder, an educational specialist and publisher, with input from the legendary chess grandmaster Bobby Fischer. Bobby Fischer Teaches Chess is essentially a highly effective chess course in book form. This book teaches via the “programmed learning” method, which Margulies is an expert in. You’ll be met with questions and chess puzzles that build upon each other as you go. And you’ll need to reach the correct answer before you can progress to each next level. Originally published in 1966, this is the best-selling chess book of all time and continues to be popular today. 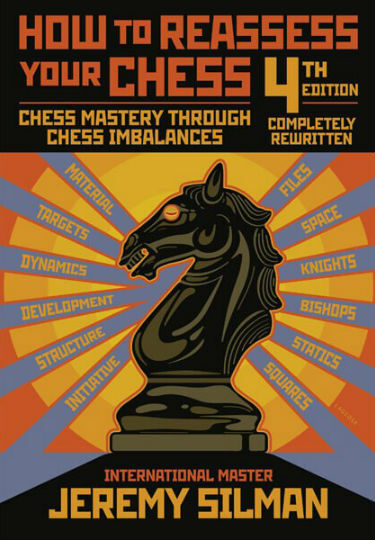 Jeremy Silman’s classic chess book is now in its 4th edition, which has been re-written and is full of all-new examples. This book goes into the psychological processes of chess play and gives easy-to-implement advice on overcoming common blocks. 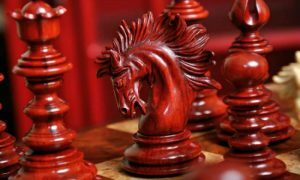 How to Reassess Your Chess also gives a lot of attention to understanding and working around “imbalances” – the differences between your position and your opponent’s. This book may be loaded with detailed information (including assessments of hundreds of games), but it’s written in a manner that’s entertaining as well as easy to follow. This book is perfect for players in the 1400 – 2100 rating range. One of the most beloved classic chess books ever written. 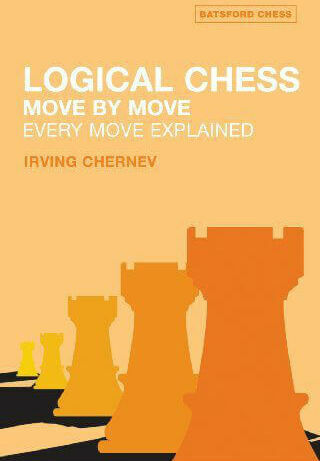 Logical Chess: Move by Move will help any beginning chess player take their learning to the next level. Irving Chernev, one of the highest-regarded chess book authors in the world, takes you in this book through 33 chess games. For each game, Chernev explains in great detail the thought process behind each move taken. You’ll gain a deeper understanding of the best use for each piece, and become better at planning your moves and assessing your opponent’s potential motives during gameplay. Your first moves can potentially make or break your entire chess game. Fortunately, some excellent books have been written to help you craft a strong opening. The Agile London System is a comprehensive guide to the London System strategy for playing with the white pieces. 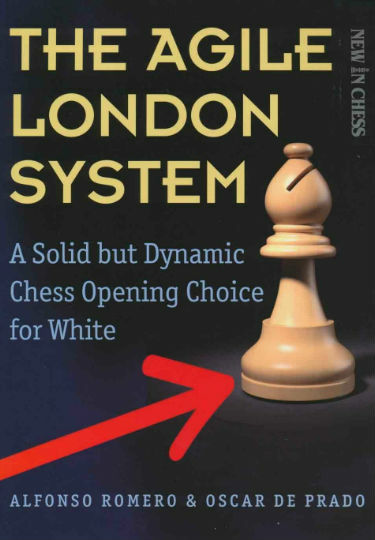 The London System has been used by world champion Magnus Carlsen, as well as many grandmasters, including Alexander Grischuk, Baadur Jobava, Gata Kamsky, and Richard Rappaport, This chess book was written by grandmaster Alfonso Romero and FIDE master Oscar de Prado and they provide an engaging, easy-to-follow explanation of how to carry out a number of tactics and attacks – and what to expect from the black pieces in response. This book can be of use to any chess player interested in the London System, from beginner to advanced. 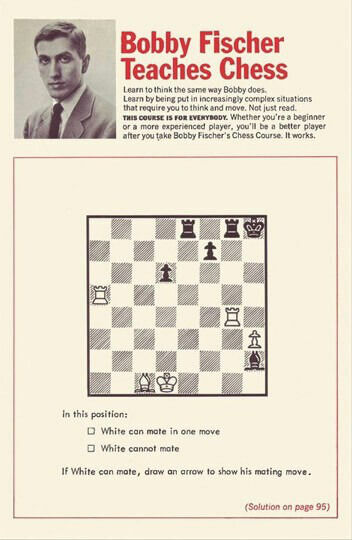 This remarkable book teaches excellent opening strategies for white and black pieces. Grandmaster and former senior world champion Larry Kaufman walks you through a repertoire with explanations of “what makes sense and why” instead of venturing into complicated theory. 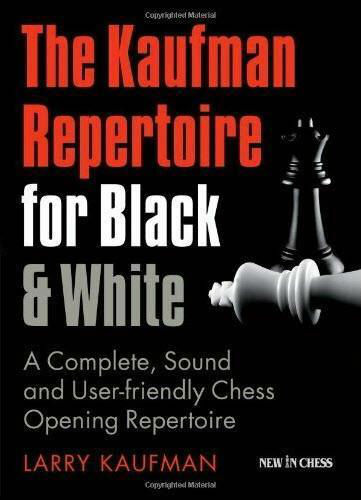 The Kaufman Repertoire is a follow-up to his original chess book, The Chess Advantage in Black and White but contains an entirely new repertoire of moves and strategies that even a beginner can learn to implement with confidence, thanks to Kaufman’s “common sense” approach to teaching chess. 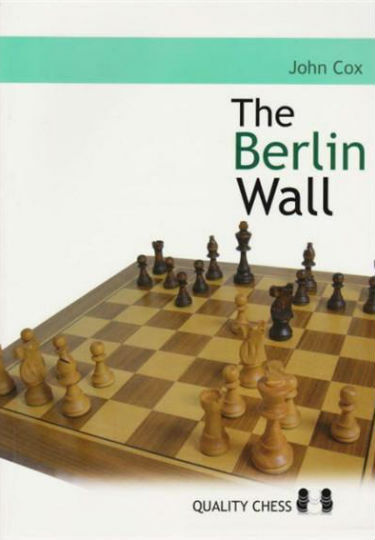 This book, as the name suggests, gives an in-depth look at the opening sequence known as the Berlin Wall (also the Ruy Lopez). This particular opening sequence is tailored to work best for the black pieces. Written by John Cox, an international master from London, this book gives a thorough look at every move of this opening. The goal of this book is not for you to memorize the moves and theory behind them, but instead for you to understand the “whys” of the sequence so well, that playing it will make natural sense to you in a game. Developing a sense of middlegame tactics and strategy can be overwhelming at times. These chess books provide a dose of inspiration and practical exercises to help you master the middlegame. This book has long been regarded as absolutely essential to any serious chess player’s education. 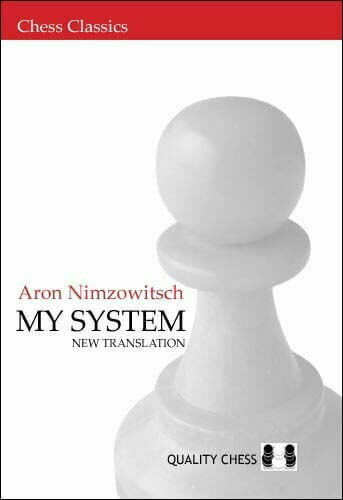 My System was written by acclaimed author Aron Nimzowitsch, who was one of the highest ranked chess players of the 1920s -1930s. This classic chess book was originally published in Germany in 1925. In its 1947 English translation, some the original essence of Nimzowitsch’s bitingly witty writing was lost. This newest edition restores the spirit of the original version and continues to be an invaluable chess strategy guide. This book delves into some deeper aspects of chess theory and is most appropriate for advanced chess players. 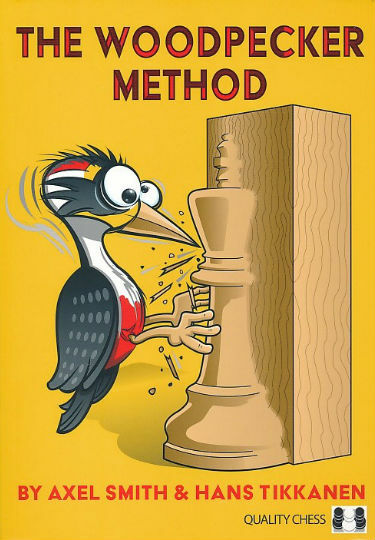 Authors Axel Smith and Hans Tikkanen share their unique and effective chess strategy, the Woodpecker Method, in this interesting tactic book by the same name. This method will help players improve their intuition, tactical vision, and ability to think on their feet in challenging scenarios. 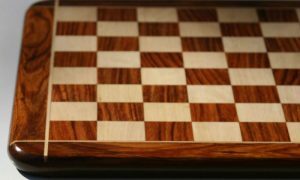 The simplified description of this method is that first, you solve a large number of chess puzzles and then must solve the same puzzles over and over again. It’s more challenging than it may appear on the surface! This book includes over 1100 puzzles to practice with. The puzzles progress from “easy” to “advanced” with the majority of exercises falling in the “intermediate” category. This excellent chess book was written to fill the gap that trainer Martin Weteschnik kept seeing in his students’ tactical chess play. Weteschnik was dissatisfied with the results his students were getting with puzzle-based learning programs and wrote his book to help them overcome their weak spots. Despite the excellent reviews it received, Weteschnik was still dissatisfied with the first edition and completely re-wrote and re-structured the book. The current version is even better than the first and in addition to top-notch descriptions of when and why to use each tactic, it includes puzzles to practice application of the tactics. 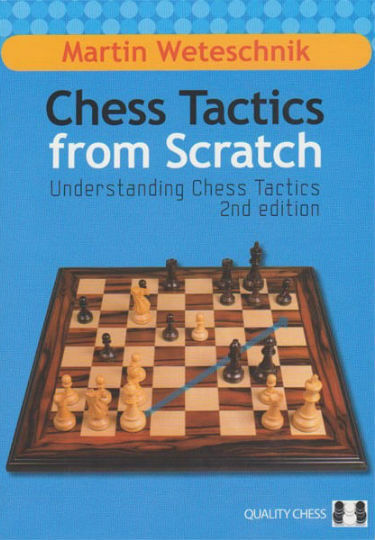 Chess Tactics From Scratch is recommended primarily for players ranging from “advanced beginner” to intermediate. 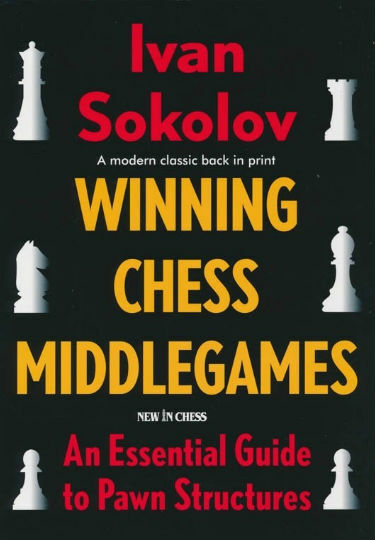 This eye-opening middlegame book by grandmaster Ivan Sokolov focuses on the often overlooked importance of pawn structures. Winning Chess Middlegames covers a lot of ground. In addition to detailed yet accessible explanations of the four basic pawn structures, this tactic book helps players develop their own personal play style, learn how to quickly assess structures during a game, and discusses winning opening strategies. Sokolov included many inside stories about top-level chess players (himself included) providing objective and honest insight on where even their strategies could be improved upon. This book gives you nearly everything any player needs to develop their own sold middlegame strategy. This excellent book takes advanced strategies and tactics and breaks them down in a way that’s accessible even for beginner-level players. 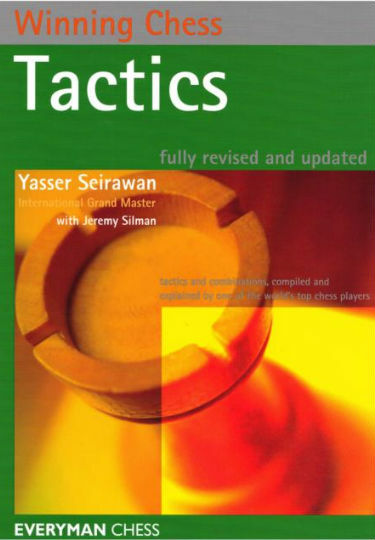 Winning Chess Tactics is the second book in a series of chess books by Yasser Seirawan. This particular volume starts out with an analysis of a variety of basic-to-advanced chess tactics and how to use them – separately or in combination. 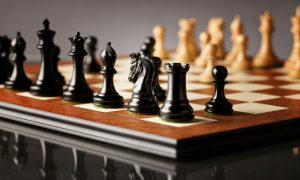 The second half of the book gives real-life examples of the tactics at work, taken directly from the games of other highly-skilled chess players. 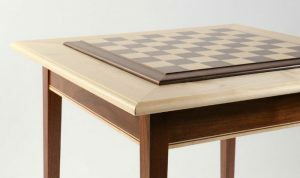 Seirawan’s accessible writing and teaching style will help even newer players confidently and successfully navigate the middlegame. This award-winning chess book by international master and seasoned chess coach Herman Grooten is the perfect middlegame book for beginners. The techniques shared in this book are largely inspired by those of Wilhelm Steinitz, the first world champion, which Grooten has managed to skillfully update and expand upon. 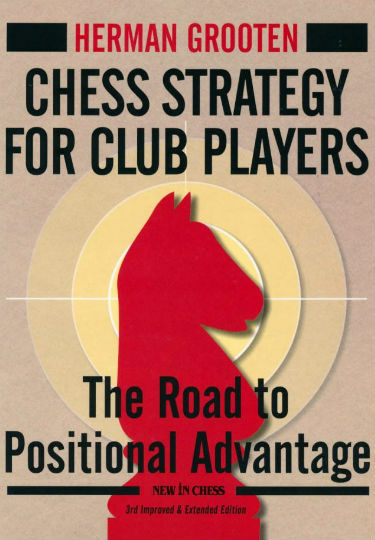 Chess Strategy for Club Players gives a thorough explanation of each of the basic elements of positioning, from pawn structure to king safety, and each chapter closes with highly effective practice exercises. Grooten also teaches what to do when the basic principles you’ve learned seem to conflict – something that not all chess books cover! 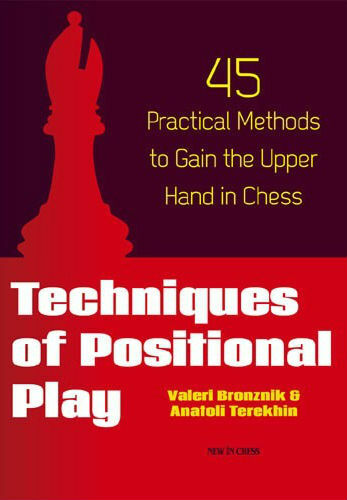 Techniques of Positional Play is an updated version of a classic Russian chess book that answers questions players might not have even realized they had! Authors Valeri Bronznik and Anatoli Terekhin don’t go overdo the theoretical explanations of the tactics they offer. The result is a concise and highly readable book that clearly outlines how to implement 45 specific chess skills. This book also features a section full of training exercises to help cement these new skills in your mind. This book is appropriate for beginners but contains nuggets of wisdom that will also serve intermediate and advanced players. 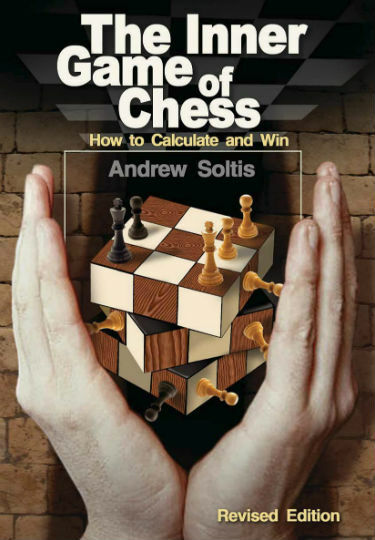 This classic chess book is an essential read for anyone (at any playing level) learning how to calculate their moves in advance. In this latest edition of The Inner Game of Chess, grandmaster Andrew Soltis gives clear insight into exactly how to assess your current position and use that information to plan and visualize your next moves, as well as when to stop looking. One of the best things about this middlegame book is that Soltis covers the common blocks and problems that players run into when trying to visualize their future moves, and gives useable techniques to overcome them. Despite its importance, many players struggle with the endgame. These books will ensure you know how to close the game as effectively as you set it up! Mark Dvoretsky has a reputation as one of the best world-class chess instructors in the world and his Endgame Manual gives a shining example as to why. 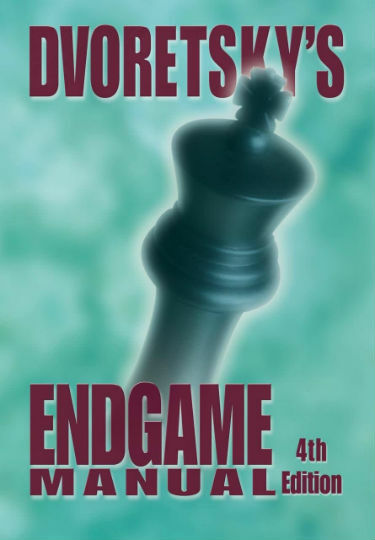 This remarkable chess book delves deeply into endgame theory, making it a highly worthwhile read for advanced players. But this book is also beginner-friendly! The basic theory overviews and many must-know facts and pieces of advice are highlighted throughout the book in blue text. This classic chess book, now in its 4th edition, is worth any player’s time, from beginner through master-level. This fantastic manual gives players of all skill levels the knowledge they need to confidently navigate endgames. 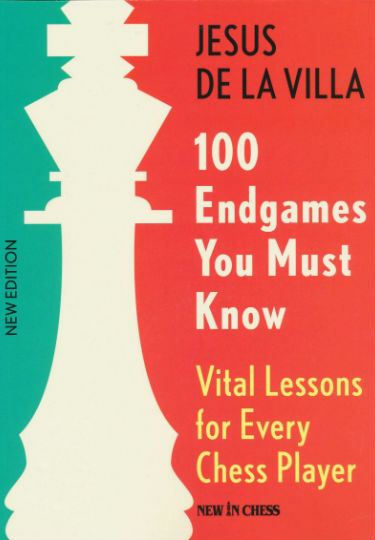 International grandmaster, former champion of Spain, and renowned chess coach Jesus de la Villa shares these concepts in a way that is engaging to read, easy to understand, and easy to remember. This book gives examples of how to play through 100 typical endgame scenarios. The author’s primary objective is for readers to walk away remembering why each move is recommended, rather than simply memorizing a “script.” This book also includes activities and tests to help you practice the material. In this book, acclaimed chess book author and international master Jeremy Silman demystifies the often-misunderstood endgame. Silman has a gift for understanding how the mind of an amateur chess player works, and how to explain chess concepts so that the reasoning behind them sinks in. This book is a highly recommended read for all chess players of all levels. Silman’s Complete Endgame Course is broken into sections for each level, from beginner to advanced. 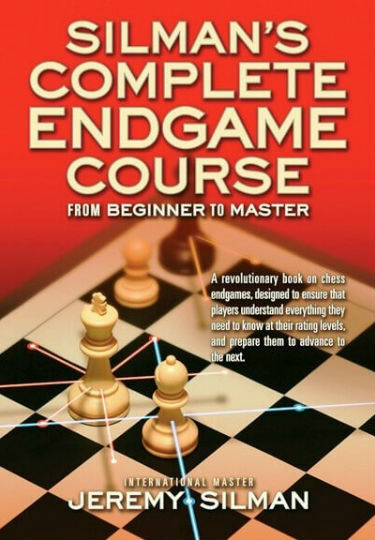 The book ends with an overview of endgame tactics that anyone can use, and an interesting look at the strategies of five of the greatest all-time endgame players. 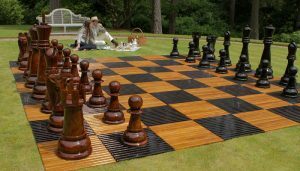 With the right learning materials, even young children can develop high-level chess skills. These books explain the concepts of chess in a way that’s easy for kids to absorb and implement. Todd Bardwick’s Chess Workbook for Children is a really fun book, designed to help children conceptualize and retain the rules and some effective chess strategies. This book walks your child through ten chess lessons and lays out the rules of the game. There are 200 chess problems to work through in this book, as well as crossword puzzles, word searches, and famous people’s quotes about the game. This workbook is aimed at beginners but also features some intermediate-level questions for an added challenge once your child has the basics down. The amusing illustrations and accessible analogies used throughout will help your child learn in a way that they’ll remember. As you can tell from the title, this book is primarily geared toward children, but it includes advice that beginner to intermediate players of all ages can appreciate. The focus of this particular chess book is on what author and grandmaster Murray Chandler calls “the 50 deadly checkmates.” His “attack plan” descriptions are clearly explained – and illustrated – at a level that a beginner or a child can understand without getting overwhelmed by too much detail about the “hows” and “whys.” This book also includes a final test, for practice putting your newly acquired pattern knowledge into action. This is an excellent chess book for any child who is getting familiar with the game of chess. 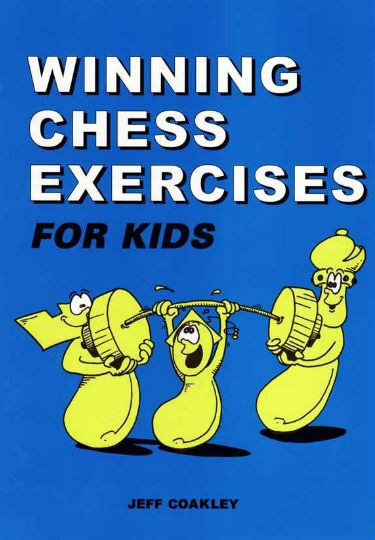 Full of amusing cartoon pictures, Winning Chess Exercises for Kids is a workbook-style learning tool, providing your child with as much chess strategy information as they’ll likely ever need. This book was written by Jeff Coakley, a Canadian chess master who has over 15 years of experience chess coaching and teaching the game to kids. Several of Coakley’s students have gone on to become national champions. 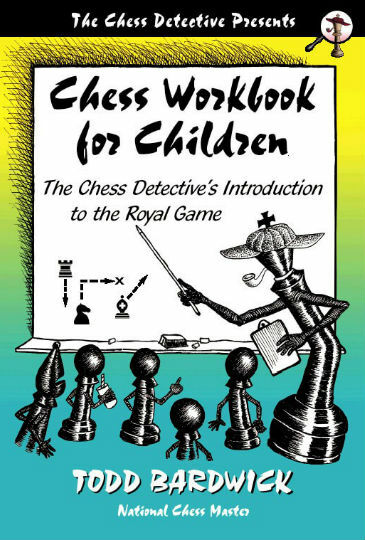 Your child can also take advantage of Coakley’s clear, fun, and most importantly, effective teaching style in this fun chess book. With the huge number of chess books on the market today, it’s understandable that shopping for one may seem like a daunting task! Here are our top tips for figuring out which chess books you should read next – and which to skip for now. 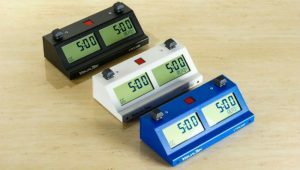 Your current playing level is going to affect which chess books you will find most useful. Books that provide a general overview of how to play and how to think are generally best for beginners. Advanced players will be more likely to benefit from books that focus on improving a specific part of their game (opening, middlegame, endgame) or that teach a particular move, method, or tactic. However, there are useful books on each aspect of the game that are accessible to players of all skill levels. What Should Beginners Look for in a Chess Book? It’s important to understand that the definition of the term “beginner” is a subjective one. Some books written for “beginners” may still be too in-depth for a novice player. We actually encourage brand-new players of all ages to consider adding a children’s chess book to your reading list. The simplicity of the descriptions and deliberate avoidance of getting bogged down in theory make these books very easy to digest. What Should Intermediate Players Look For? For intermediate players who aren’t sure if they should be in the “beginner” or “advanced” book section, we recommend books that take you through a progression from beginner to advanced tactics. This way, if the “intermediate” chapters aren’t quite making sense to you, you can simply go back a chapter or two to get up to speed. And then, you’ll be equipped to keep growing your skills and challenging yourself through the later chapters. What Should Advanced Players Look For? Advanced players are most likely to have one or two areas where they need to improve. For example, a common area that even many masters struggle with is endgames. Chess theory books can also be a good choice for advanced players. Chess tactic books (sometimes known as middlegame books) are at the heart of chess education and there are excellent tactic books written for all skill levels, including for children. Our list of reviews is the perfect place to start when figuring out which chess books to read next. Once you’ve made it through all of the books on our list, another great resource can be recommendations from people in your personal chess network. Ask around at chess club or tournament events for which books have made an impact on others, and why. Online forums can be another place to compare chess book opinions with other players. If you are browsing chess books in the bookstore, take the time to read through a few passages. If what you’re reading makes sense to you (without feeling painfully elementary), then the book is probably suitable for your level. Take a look at the table of contents and get a feel for what material is covered. Some chess books include a lot of puzzles and practice scenarios, some only a few, and some none at all. Decide what your goal is, what you most want to get out of your next chess book – interesting reading material, puzzles and activities, or a mix of both? 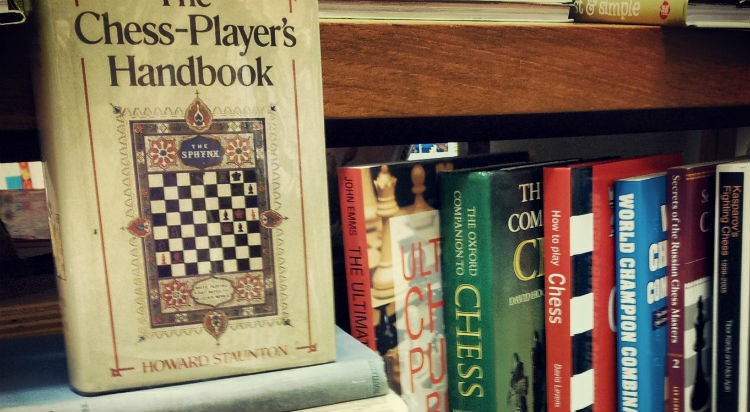 We strongly encourage you to read as many chess books as you can get your hands on! The more information you absorb, the better your skills and strategy will be when you play! But definitely start with this list of tried and true favorites. Each of the books on our Best Chess Books list has something special to offer.